For men who have a good understanding of fit, pant leg opening width is always top of mind when shopping for pants. Once you know what to look for, you can easily control your pant leg opening width – consistently. Here at Todd Shelton, we call pant leg opening width – Ankle Width. 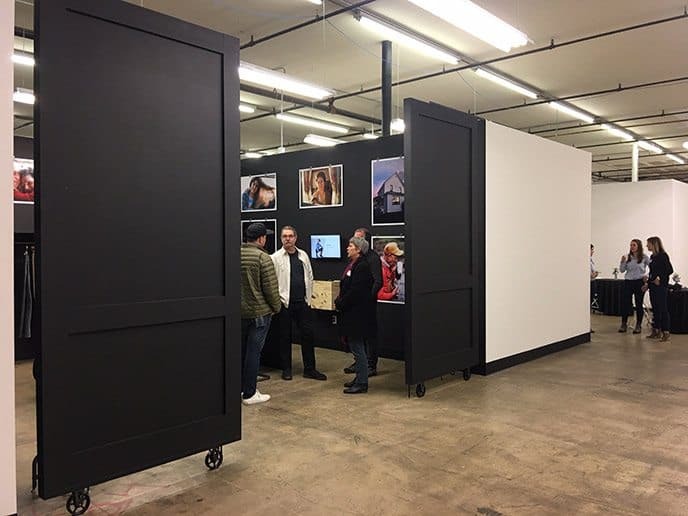 In the next few paragraphs, we’ll tell how we approach pant leg opening width because our fit options reflect what customers have requested over the years – it’s what we’ve learned. Ankle Width is a fit option that comes with our made-to-order jeans, khakis, and wool trousers. We’ve learned that not only do pant leg opening widths change with trends, but customer preferences vary. To accommodate the different tastes of our customers, we offer ankle widths that span a 2″ range. Our most popular option is called Standard, it sits in the middle of our range of Ankle Widths – it is immune to trends, it’s timeless. Our Straight option is 1/2″ more wide than Standard, and Bootcut is 1/2″ more wide than Straight. Slim is 1/2″ less than Standard, and Extra Slim is 1/2″ less than Slim. We provide Ankle Width measurements on our sizing charts (available on product pages). Our Ankle Width measurements do not change with inseam length. 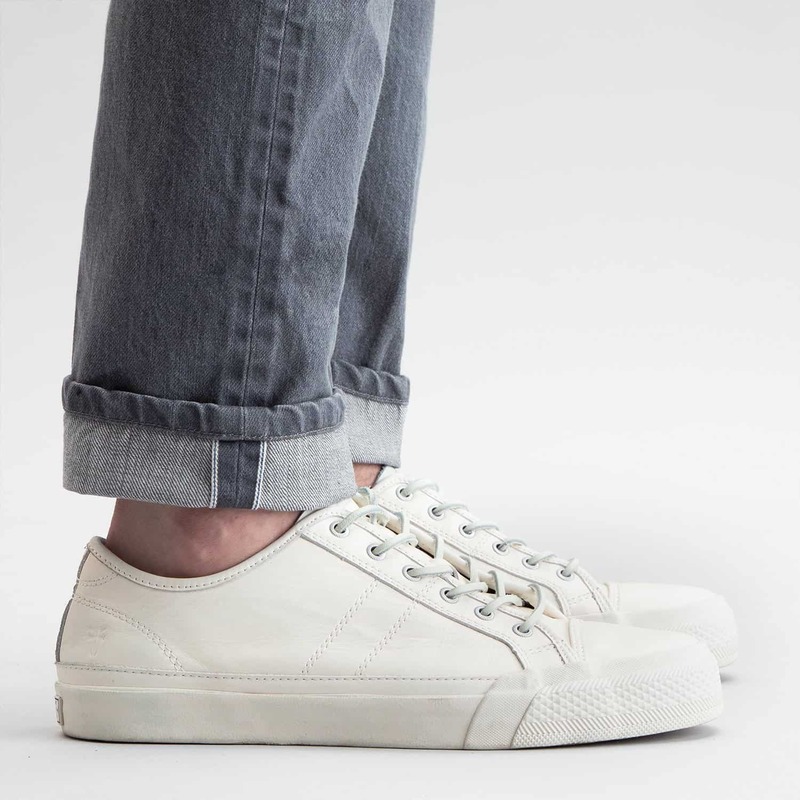 The published ankle width (with a 1/4″ tolerance) is what you’ll receive regardless if you order a 26″ inseam or a 36″ inseam. Our five ankle width options accommodate the needs of our fit focused customer. Pant leg opening is the width at the very bottom of a pant leg. Pant leg opening is measured across at the hem, as the pant lies flat. Taking time to measure and to find your target pant leg opening width will be time well spent. Knowing your target will be helpful when shopping and discussing alterations. Make a note of your target measurement in your phone or wherever you keep notes for future reference. Find the two pants in your wardrobe that have the most desirable ankle widths. Measure the ankle width (across the bottom hem) of both pair – and compare the differences. If you find that one pair is 7 1/2″ and the other pair is 7 3/4″ – you’ll know that’s an acceptable range for you. But also consider how those measurements could be improved. For example, you may prefer less width than both pair you measured – meaning 7″ to 7 1/4″ could be your target. It is also a good idea to measure a couple of pair of pants that you wear often, but have a leg opening width that is less desirable. Measure those and compare to the most desirable pair. If a less desirable pair measures 8″, then you’ll know 8″ is out of your target range. The easiest way to ensure you hit your target ankle width is to buy pants that come with your target width. Don’t depend on local alterations. A quick search of a brands sizing chart online, will provide measurements for you to compare to your target. At Todd Shelton, we provide our Ankle Width measurements on our sizing charts for jeans, khakis, and trousers (shown above). If a brand does not provide leg opening width measurements, email their customer support and ask for their leg opening width – be sure to include the size and fit of the pant you’re interested in. Some brands provide measurements for a specific size or fit. However, ankle widths like every other important measurement on a pant gets bigger as you go up in size. And smaller as you go down in size. A standard grade rule for men’s pant leg opening widths is 1/8” per size. For example, a size 32 pant has a leg opening of 8”, size 33 will measure 8 1/8”, and size 31 would measure 7 7/8”. If you’re having pants hemmed, keep in mind that the width of the leg gets wider as you go up the pant. For example, if you bought a pant with a 34″ inseam and wanted it hemmed to 30″, the pant leg opening width would be more wide at 30″ than it was at 34″. If you have pants you need to alter to hit your target ankle width, your local alterations shop may be able to do this. 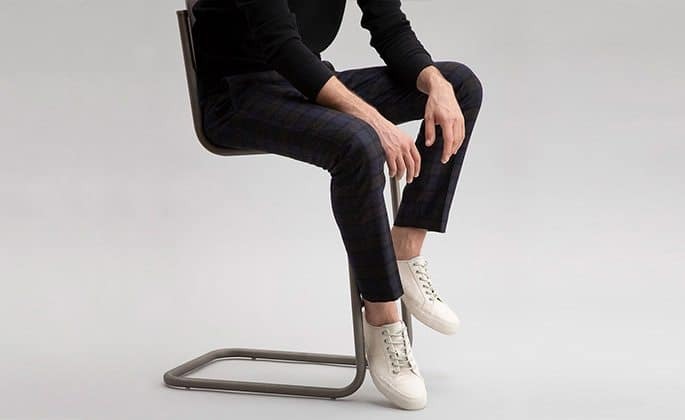 In general, you can make the ankle width less wide, but you can’t make it more wide – there’s not enough fabric on the inside seams to make the pant more wide. Provide the tailor/seamstress your target width. Ask them how they plan to do the alteration. Make sure you are satisfied with their plan before committing. Standard leg opening widths only see slight variations over time, with slight adjustments of plus or minus 1” in reaction to fashion trends. More fashion-forward leg opening widths, those on the extremes, will vary greatly. Around the year 2000, leg openings trended on the wider side. As the 2000’s progressed, creative fashion labels started designing pants with narrow leg openings. 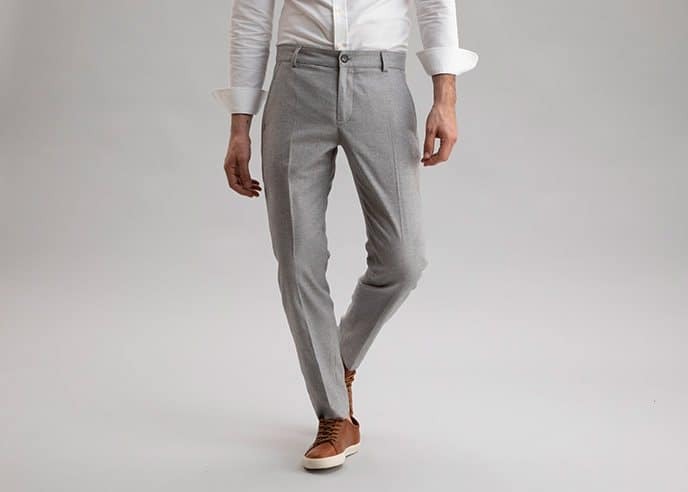 As these more narrow pant leg opening widths began to show up in fashion magazines and on celebrities, their popularity influenced the men’s pant industry and standard leg openings slowly started to reduce in width. Over the past several years, we have been seeing the general population embrace a narrower pant leg opening. Only now in 2019, are we starting to see wider pant leg opening widths show up in fashion magazines. In the coming years we expect to see widths getting wider – however this will not happen quickly. 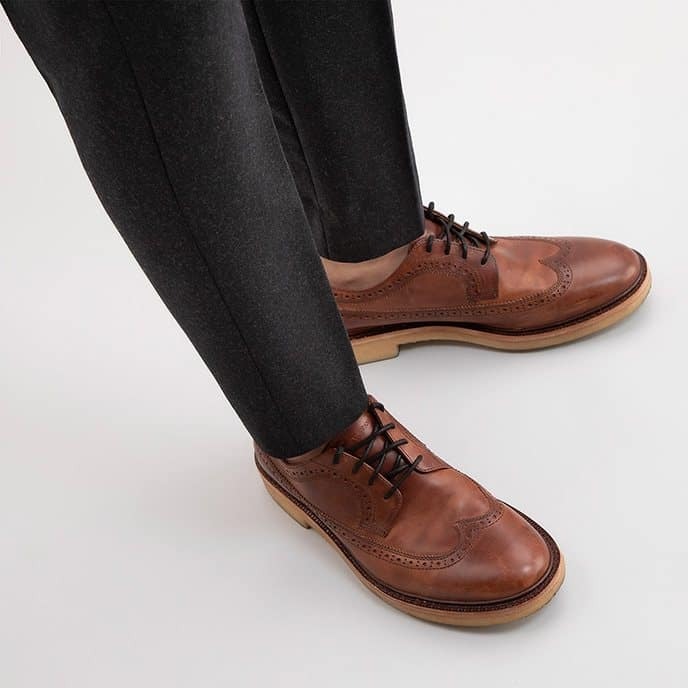 If you prefer a more stable style, like most Todd Shelton customers, find a target ankle width that is modern, yet classic enough to withstand the trends. Play with your target width as styles change (we provide you the ability to change width in 1/2″ increments) – but avoid the extremes. As a rule of thumb, pants in the 32 – 36 waist range, leg opening widths of 7″ to 8 1/2″ will be timeless. Under size 32 waist, widths between 6 3/4″ and 8 1/4″ will be timeless. For sizes above 36, timeless widths will be between 7 3/4″ to 9″. Todd Shelton makes pants and jeans to order in its East Rutherford, NJ factory. View the pant collection.